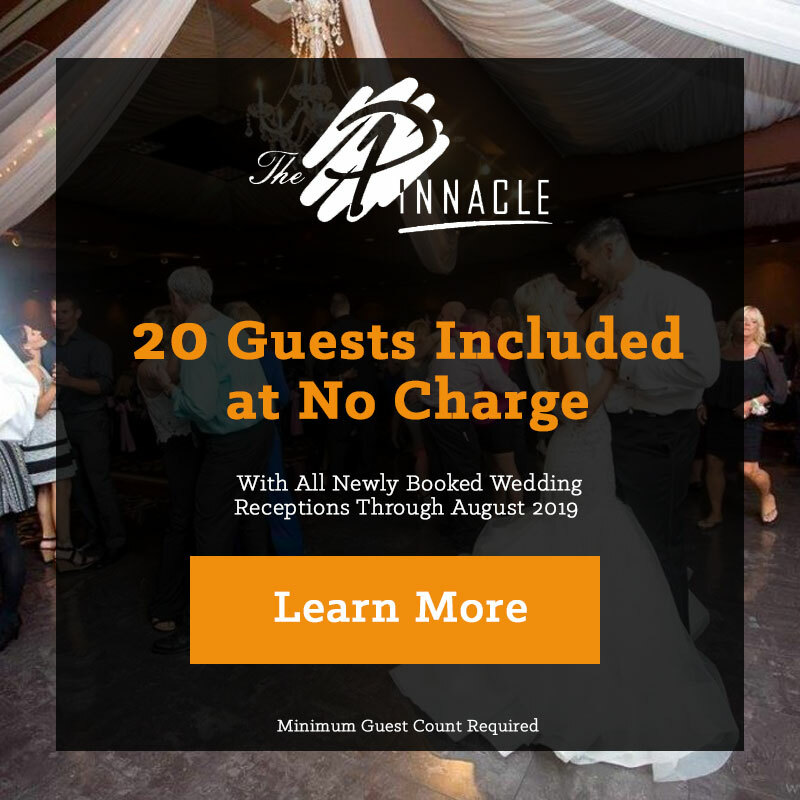 For over 20 years the owners and staff of The Pinnacle has provided professional catering and become a choice event venue in Toledo for weddings, non-profit, and corporate events and special occasions. Regardless of the size or type, each event held at The Pinnacle receives the same thorough attention to detail. Create the perfect day with The Pinnacle. 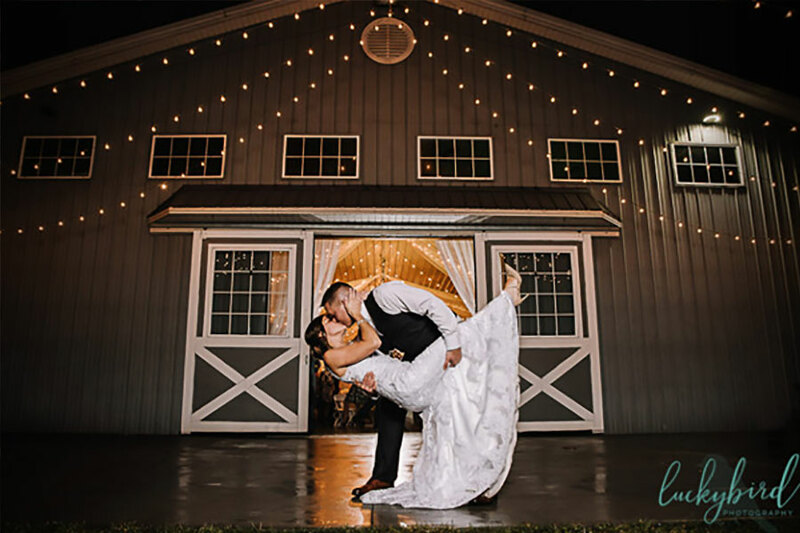 Our expert staff can help you plan the perfect wedding with us. Dance the night away and entertain your guests with ease. Let The Pinnacle make your special night perfect. The perfect space to entertain your guests. Hold your next meeting or group event with The Pinnacle. From seminars and class reunions, to luncheons and fundraisers, hold the perfect social event with The Pinnacle. Raise money for your favorite cause or non-profit organization by holding your next fundraising event at The Pinnacle. The perfect fundraising opportunity for local non-profit organizations and charities. 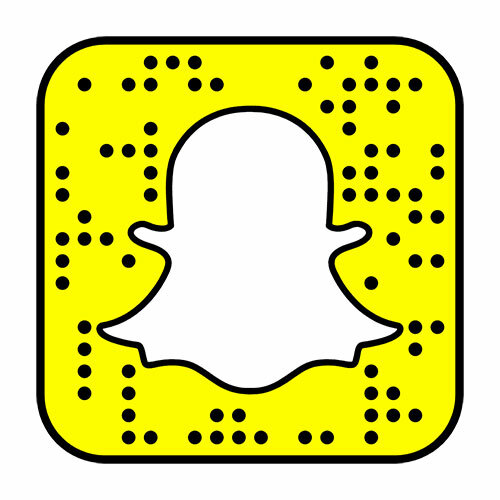 The food and drink options that will leave your guests wanting more. 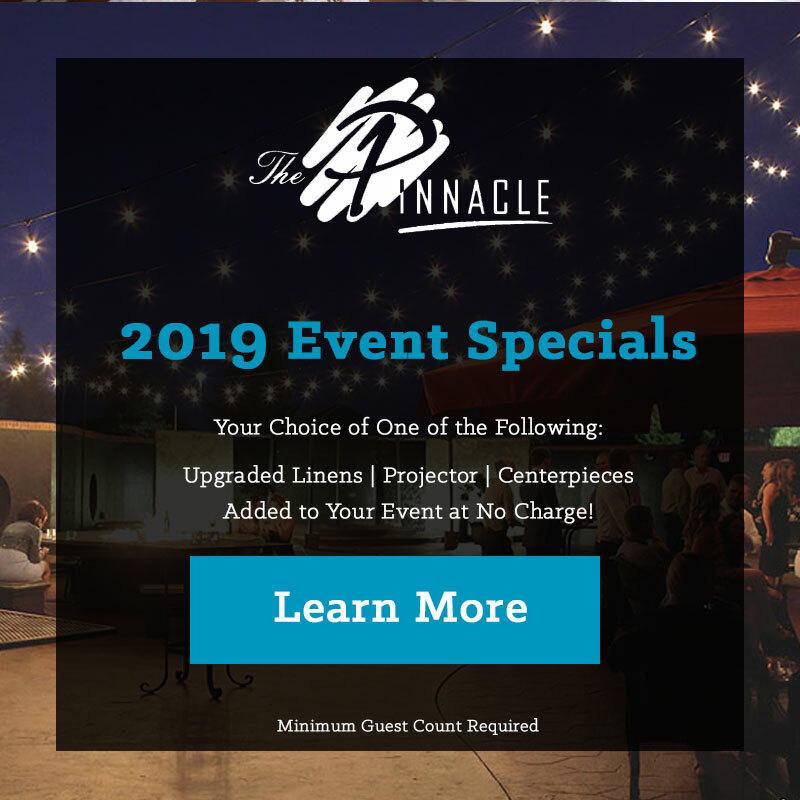 Choose The Pinnacle for your next event. 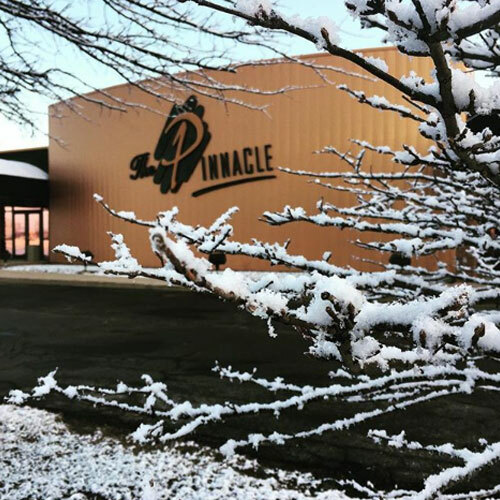 See some of the many events that have happened at The Pinnacle. Be inspired for your special day or event.